Need EPC, Floor Plans & Photos? 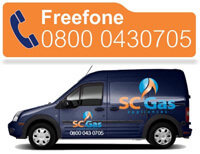 Welcome to South & Central Gas Appliances for all your Plumbing, Heating and Gas Appliance needs in London we cover most London postcodes, please ring to check if we cover your area. We offer a reliable professional service and all work is guaranteed and to CORGI / GAS SAFE standards from a boiler service to a complete newly planned, designed and installed high efficiency heating system. All work is undertaken by qualified tradesmen. Call us today for a free quotation. 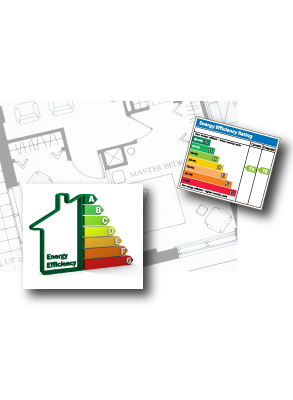 SC Gas Appliances now offers an Energy Performance Certificate London, otherwise known as an EPC London to inspect the energy performance of a building. To learn more about this service please do not hesitate to contact our friendly team.